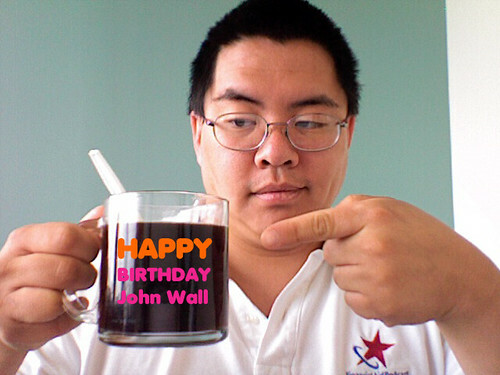 The series of tubes says it’s John Wall’s birthday today, so please wish the better half of Marketing Over Coffee a very happy social media birthday. 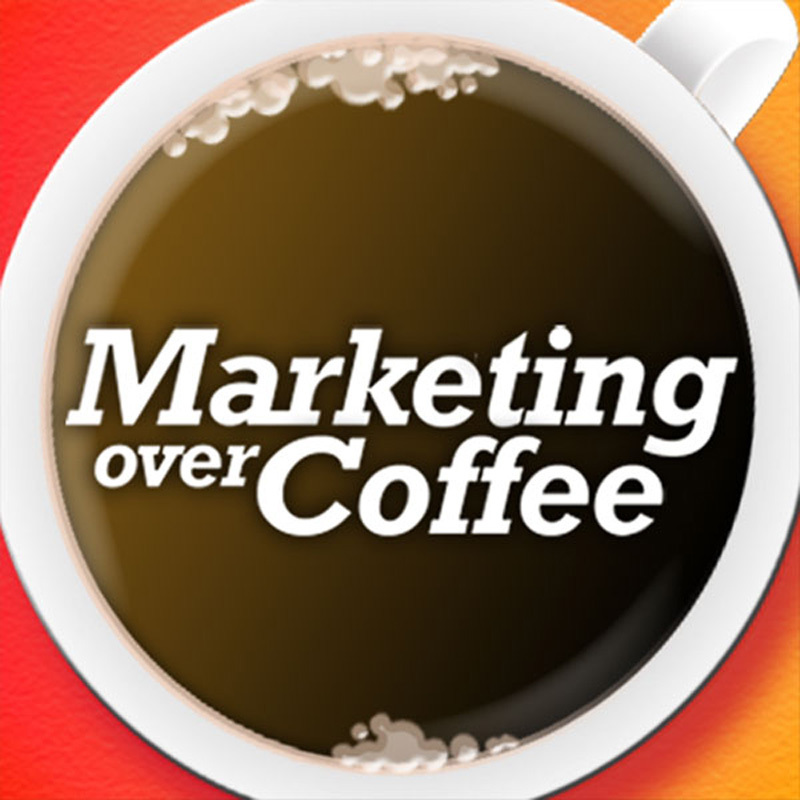 Footnote: a social media birthday isn’t necessarily the actual birthday of the person, just when they choose to celebrate and play havoc with databases. Thanks for the shout out! I love the mug! HA! happy birthday Mr wall, You should have come to us for your mug though…..
if fact there one here waiting for you..
keep up the top work guys! !